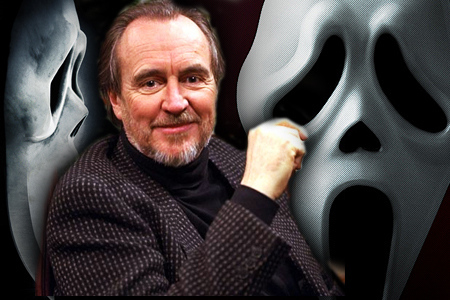 Earlier Walking Dead Forums (and most other news outlets) reported Wes Craven was in the process of adapting his mid-90’s horror satire Scream into a TV series. Turns out he has more on his plate than just that. 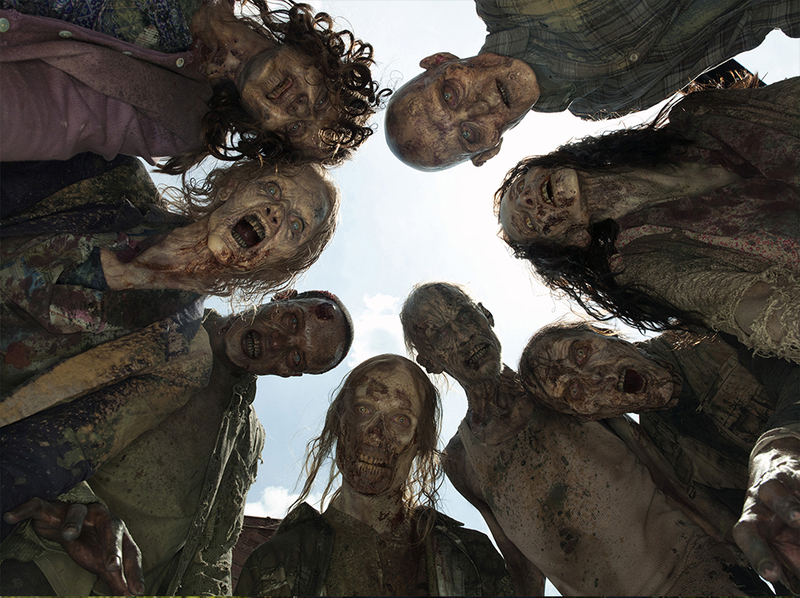 Entertainment Weekly is reporting Craven wants to make two MORE series at the same time, and is developing both of them for the Syfy network. First he wants to adapt his lesser-known 1991 flick, The People Under The Stairs, and then he wishes to develop an original series, entitled We Are All Completely Fine (presumably, one of those “ironic” titles). Under The Stairs centers around “a young woman [who] goes missing at the grand Robeson Family Manor” and is described as “a contemporary Downton Abbey meets Amityville Horror.” It remains to be seen whether it can measure up to either. Completely Fine is an adaption of a book released last year by Daryl Gregory. It appears to be another satirical take on his specialty genre: a psychiatrist “gathers survivors of five horror movie scenarios in a support group—and unwittingly unlocks the evils of her patients’ pasts.” Craven himself will write and direct its pilot. And there’s even more! He’s also preparing a show that has no determined home yet called Disciples, which will be about interplanetary private investigators who are assigned to rescue a senator’s daughter from a cult located on Jupiter. Given the way Hollywood works, the odds of all four being approved and making it are slim, but if it happens, you can expect Craven’s fifth horror show to be about a weary producer stretched so thin he turns into a murderous psycho.